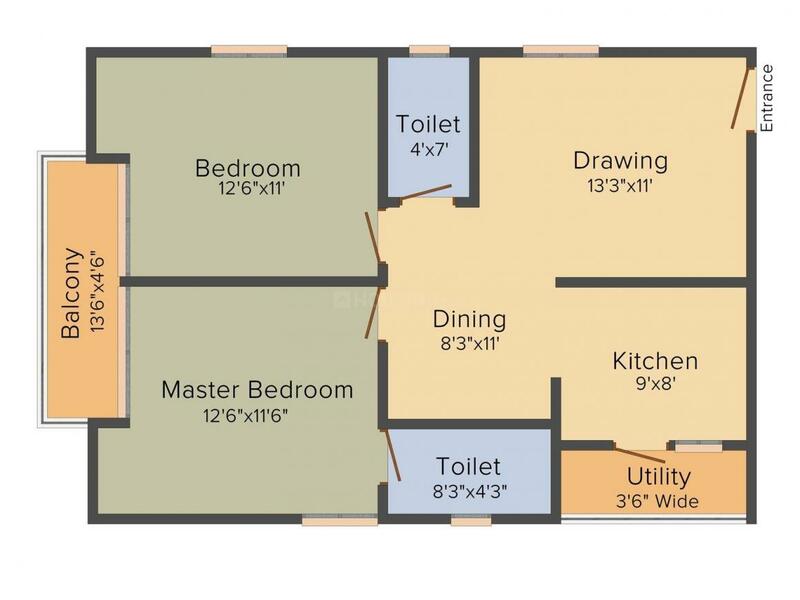 720.00 sqft. 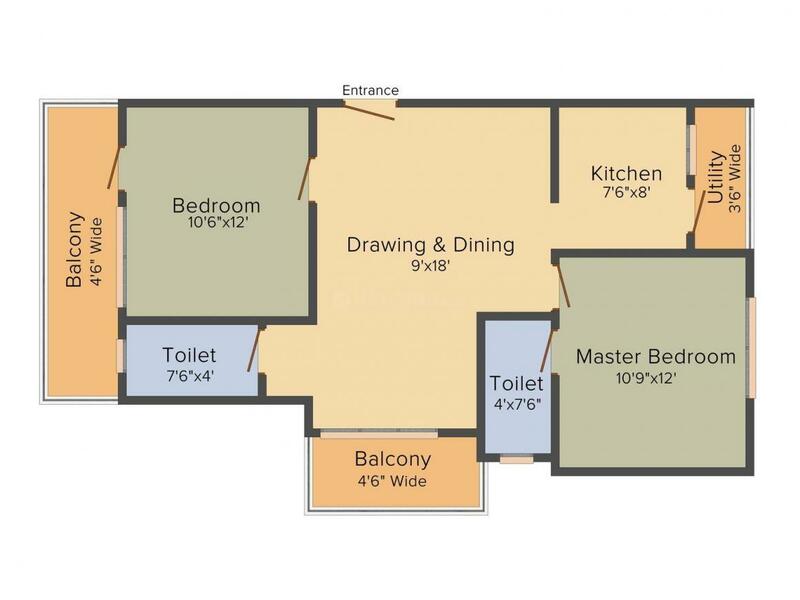 - 1809.00 sqft. 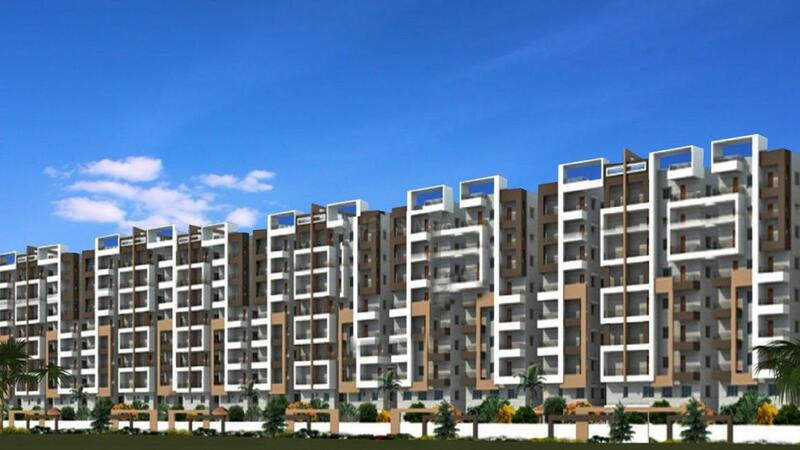 Situated in Hyderabad at Hafeezpet, Srisairam Lake City is a residential development launched by Srisairam Group. This project provides a vast range of amenities including Atm, Lift, Power Backup, Swimming Pool and Gymnasium. Prominent suburbs of Hyderabad are close by and with several schools, hospitals, banks and offices situated in the proximity, the project is a preferred choice for home seekers. Hafeezpet is an upcoming suburb in the city of Hyderabad. Strategically located near the software hub, Hafeezpet is rapidly gaining popularity among the inhabitants of the city as a favored residential destination. The Expressway that connects Miyapur and Outer Ring Road passes through the locality thereby connecting it effectively with the Rajiv Gandhi International Airport and other adjoining areas. Hitec-City and Gachibowli that houses some of the major IT and Commercial hubs like Microsoft, Infosys, ISB, Polaris, Wipro, and Financial District etc. lies at a short driving distance from Hafeezpet. This has induced many working professionals to settle in and around the particular area thus increasing its Real Estate viability. The proposed Metro Station in Miyapur is just a stone's throw away from this locality. Hafeezpet is ideally close to MMTS that makes it easier for the daily commuters of this locality to travel. There are immense shopping options available for the inhabitants that lend the much-needed vibrancy to the place. There are also many fine-dine restaurants and hospitals located close-by that help in upgrading the quality of life of the residents of Hafeezpet. 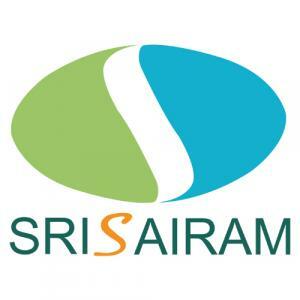 Established in 1991, Srisairam Group has become a renowned name in the Real Estate Industry of Hyderabad. The company has built an unparalleled reputation for itself by creating timeless yet contemporary projects that gleam of architectural excellence. The Real Estate Company has successfully developed around 20 lakh sq ft of construction area and completed about 25 landmark properties that has effectively satisfied a lot of its customers. Srisairam Group has an excellent team of qualified engineers, competent supervisors and proficient workers that strive dedicatedly towards timely delivery of all projects undertaken by them. The company's main focus is on quality of architecture and customer delight that shows in each property developed and delivered by them. Srisairam is forging ahead in the Real Estate Industry by creating architectural wonders that are competitively priced, optimally positioned and delivered on time.